Your hands and feet work hard for you day after day, and every now and then they need some tender love and care. Escape from your busy life for a few minutes or hours, sit back, and let us have the honor of taking care of you with many of our relaxing treatments. Let’s face it, beauty sometimes takes work. Though some people seem to have an easy time of it, for most of us, looking our very best is something that doesn’t come without effort. Our skin hardly cares for itself on its own, and nails? Well, everyone knows that nails are hardly low-maintenance. A great spa, like Legends Pointe Nails & Spa, can help you with you achieve the very best in personal appearance. For a great manicure, we’ve got the experience annails aread professional skills to make your nails truly shine. Here in Legends Pointe Nails & Spa, we hope to bring you the most relaxing and soothing moments. 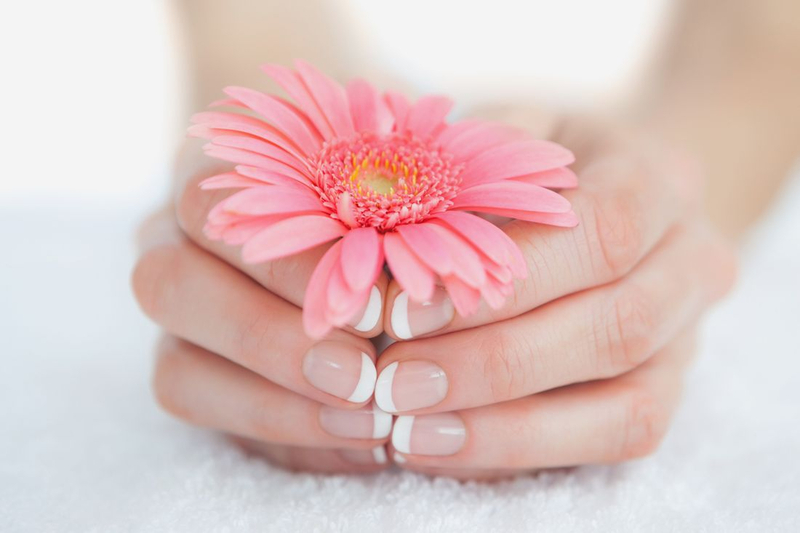 From manicures, pedicures, gel polish, refill to massage, facial, waxing and eyelash services, the professional nail technicians will help improve not only your nails, but also your skin and your health, reviving your youth and beauty. Moreover, a bit of soft music and a fancy glass of wine will make sure you enjoy your time here in Legends Pointe Nails & Spa.